The Messerschmitt Me-262 Schwalbe (English: “Swallow”) of Nazi Germany was the world’s first functional jet-powered multipurpose fighter aircraft. Design work started prior to World War II began, however engine troubles and top-level disturbance kept the plane from operational condition with the Luftwaffe up until mid-1944. Compared to Allied fighters of its day, consisting of the British jet-powered Gloster Meteor, it was much faster and much better armed. 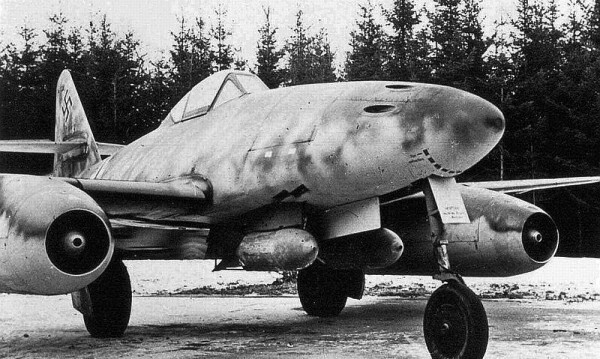 One of the most innovative aviation designs in functional use during World War II, the Me 262 was used in a variety of roles, including light bomber, reconnaissance, and even experimental night multipurpose fighter variations. Ever wonder how the Luftwaffe pilots trained to fly in a single seat jet fighter aircraft? Here is a Training video of how to fly a real Me-262. Me 262 pilots declared a total of 542 Allied kills (although greater claims are sometimes made). The Allies countered its prospective efficiency in the air by attacking the plane on the ground and throughout takeoff and landing. Engine reliability problems reduced the effectiveness of the plane as a battling force. 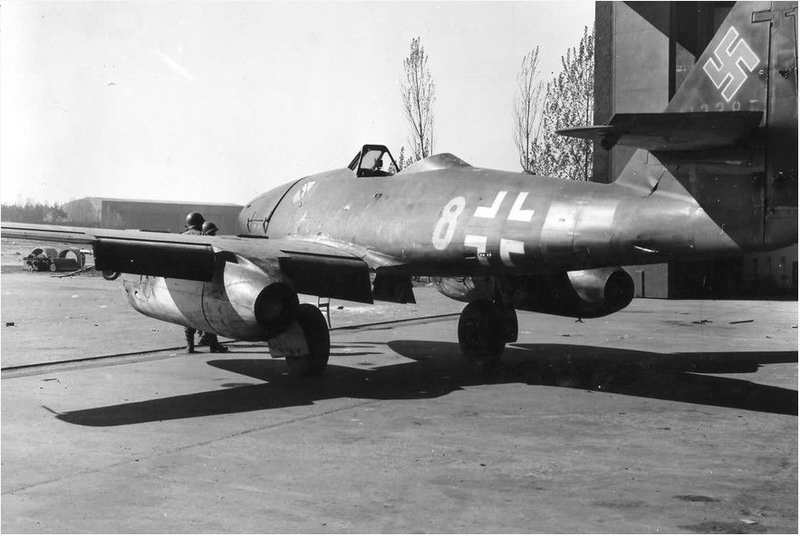 In the end, the Me 262 had a minimal influence on the course of the war as an outcome of its late introduction and the subsequently small numbers put in functional service. The Me 262 was frequently mistaken by viewers for the Gloster Meteor, the very first Allied jet fighter plane, due to similarities in their appearance, resulting in various friendly fire incidents on both sides. While German use of the airplane ended with the close of the Second World War, a little number were run by the Czechoslovak Air Force until 1951. Captured Me 262 were studied and air travel checked by the major powers, and ultimately affected the designs of a variety of post-war aircraft such as the North American F-86 Sabre and Boeing B-47 Stratojet. A variety of plane have endured on fixed display in galleries, and there have also been numerous independently developed flying replicas.